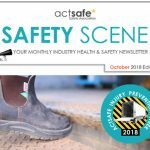 In the October 2018 issue: Announcing Actsafe’s Injury Prevention Week! 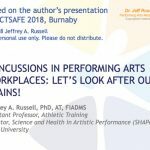 Join Our Crowd Safety Workshop with Eric Stuart Information on Cannabis Legalization Help BC Injury and Prevention Unit with their Online Concussion Awareness Training Tool and a whole lot more! 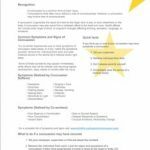 View The Actsafe Safety Scene here.